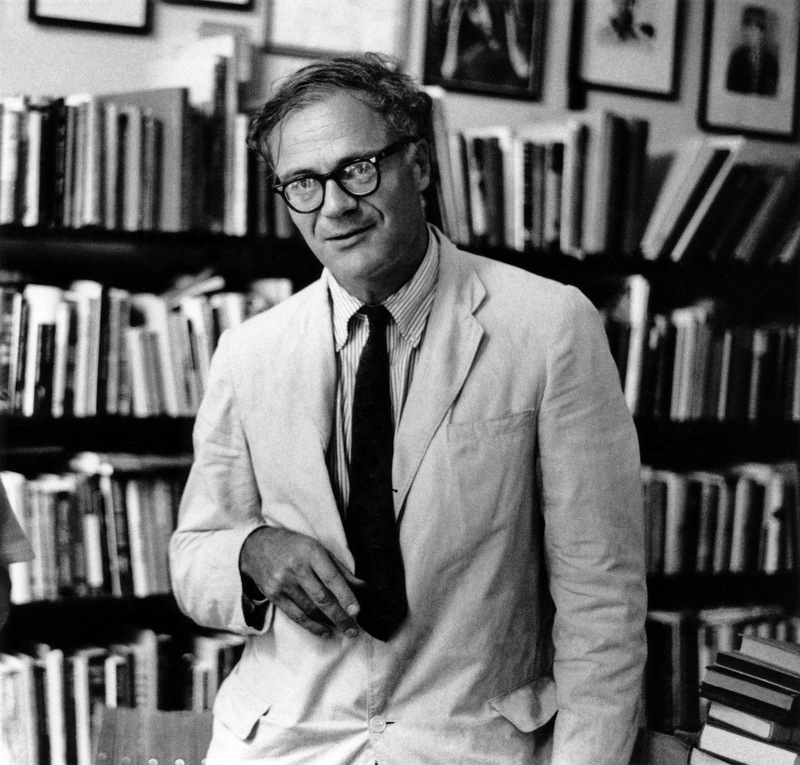 Knopf Publishers celebrates the 100th birthday today of Robert Lowell with one of his poems. Lowell is defined by his art and his lifetime illness (manic depressive) and he is the subject of a new biography by Kay Redfield Jamison, an expert in mood disorders. Dr. Jamison is a professor of Psychiatry and Behavioral Sciences, at Johns Hopkins Medicine. 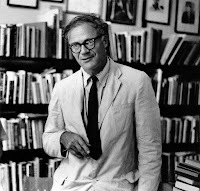 There is a link to an interview with Professor Jamison about her new book in the link above to his poem and also a link to Jamison's book, Robert Lowell: Setting the River on Fire.